Smith Kids. 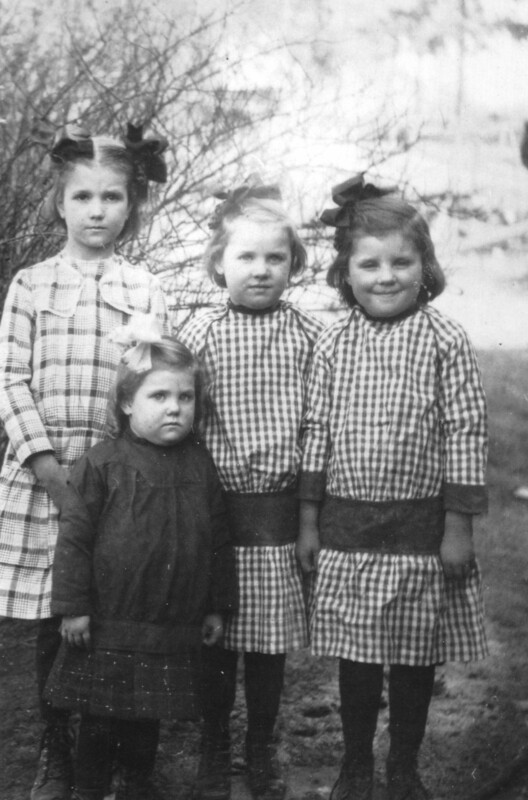 The Smith family of Pond Switch, Tennessee included Daniel, Jessie, and their four daughters. When they settled in South Gate in 1926, they build their family homes themselves – with everyone helping out. (Photos courtesy of Juanita Smith Hammon).